Advertise on Pandora in all 50 states or in the cities listed below and target the exact audience you seek. The Geo Targeting capabilities are laser sharp, down the zip code level. For prices, rate and remnant or discounted rates on Pandora locally or nationally. 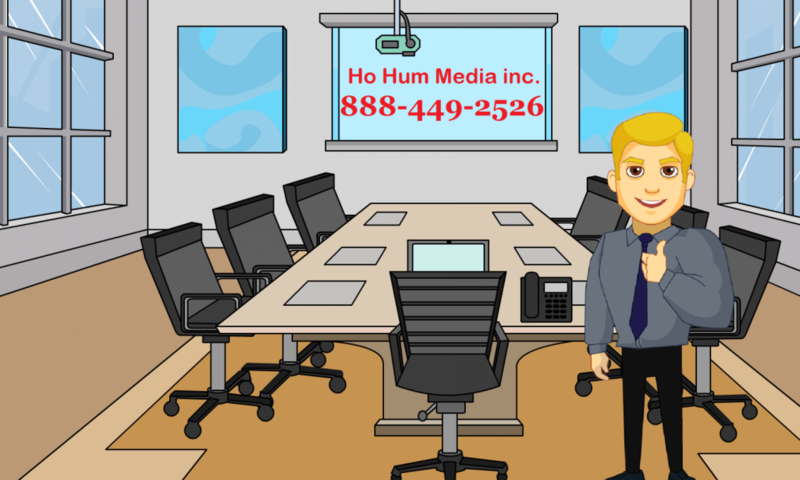 Call Ho Hum Media today 888-449-2526. We are an authorized media buyer for all forms of advertising available including radio, TV, Newspaper, Magazine, outdoor, mobile and online display campaigns. Call us today for your free media plan and quotes for national or local advertising in any format. 888-449-2526. All rates are CPM (Cost per 1000 impressions) range $8 to $30 CPM. Call for media kit, rate card and remnant rate plan. Target by narrow Geographic Region– Advertisers can easily customize their campaign/ by targeting countries, zip code, or any relevance of your campaign. Target by Age– Advertiser’s message campaign can be delivered only the listeners you select . Target by lifestyles / listening habits– You can target specific music. Want people with more disposable income? Target classical music or jazz. Want young adults? Target rock or urban music. 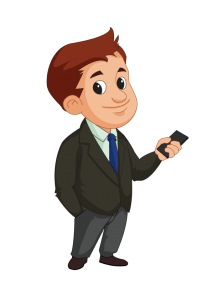 Your message can not be turned off– With traditional radio, people can tune out during the commercial or change channels. With Pandora cost Advertising they can not skip the commercial. Your message stands alone– With traditional radio, sometimes commercial breaks are up to six minutes long. If your commercial is at the end of the break, your potential customer has little involvement. With Pandora there is one commercial at a time and only four an hour. The Costs is Reasonable– Most people can advertise on Pandora Radio for less than a traditional media buy on local radio station. Triton Media Group said monthly current Internet radio CPM rate for those online listeners would grow from 116 million in 2011 to 200 million by 2018. Mobile Pandora Radio AD Targeting is not really strict to any users commonly they use user login, collect demographic locations, zip codes it’s also reaching among cookie less mobile audience. 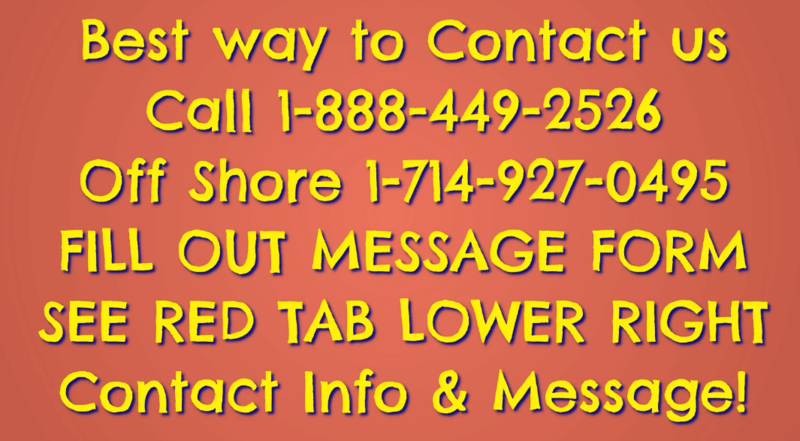 Reach mobile online radio listeners for pennies. 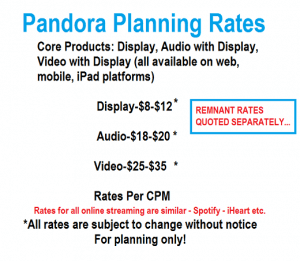 Pandora typically shows seven display ads per listener hour and runs 2.5 audio ads (of 15- or 30 seconds) per hour. Users might also see a video Ad. CPM rates range from $10 CPM to $30. The sell-through rate — the proportion of premium advertising sold directly by Pandora — is higher on desktop than mobile. In mobile, which makes up 81% of Pandora’s inventory, CPMs are now in the low $30 range compared to the low $20 range a year ago, due to higher sell-through. Ads on the desktop command a $60 CPM because that remaining 19% of inventory is effectively sold out. While the ad load has grown in recent years, the company doesn’t need to increase the load to boost ad revenue so much as to continue to improve sell-through.